Celebrity magazine Now has published its final print issue, offering thanks to its readers for “all your support over the years” as X Factor judge Louis Walsh used the back page to urge people to “keep buying magazines”. 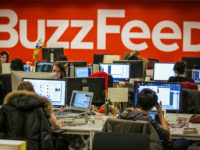 Publisher TI Media (formerly Time Inc UK) said last month it planned to close the weekly title following steady circulation decline and a “drop-off” in advertising revenue that meant it was “simply no longer sustainable”. 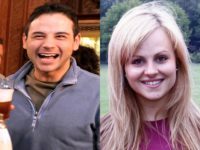 The brand’s celebrity news website, celebsnow.co.uk, will remain live. Press Gazette understands a consultation period for staff affected by the closure remains ongoing. 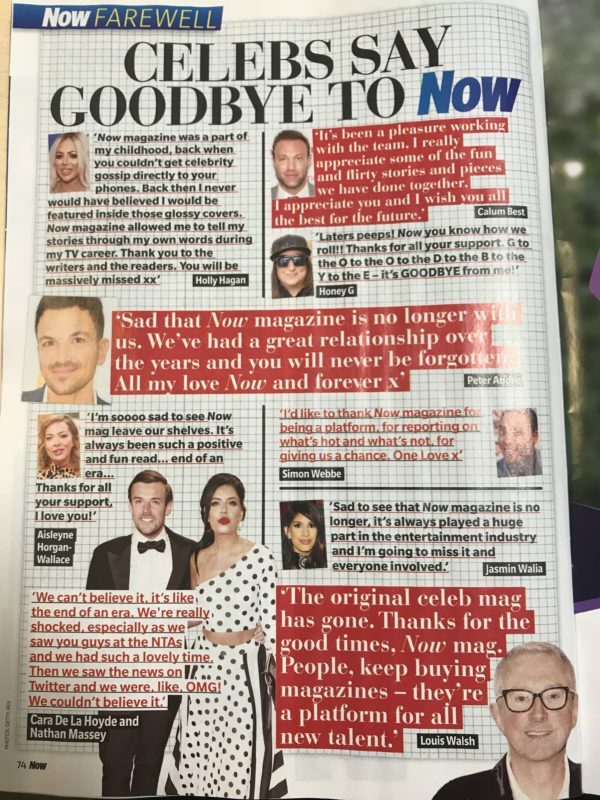 The final issue of Now, which hit newsstands today, bids farewell to readers on its second page amid a collage of its front covers from over the years. 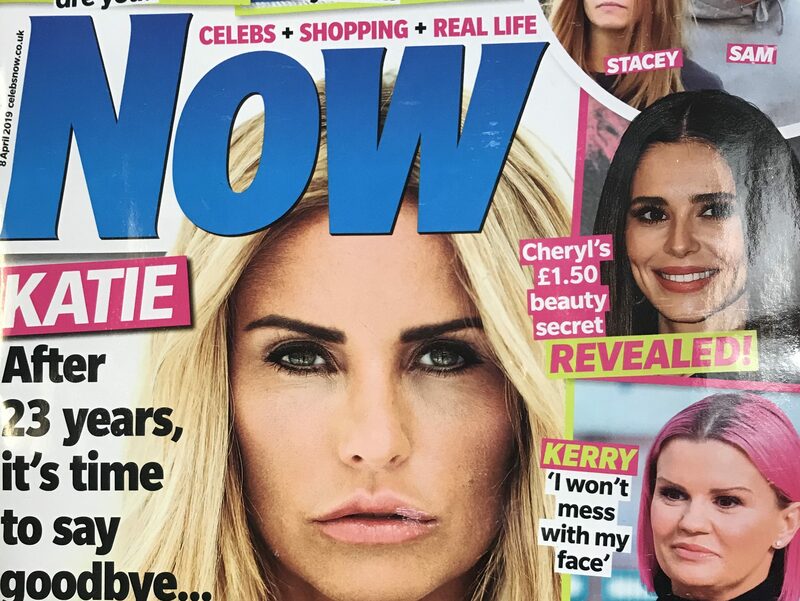 The magazine has a cover feature calling on Katie Price to retire her alter ego Jordan, after she made her page three debut in 1996, the same year Now launched. 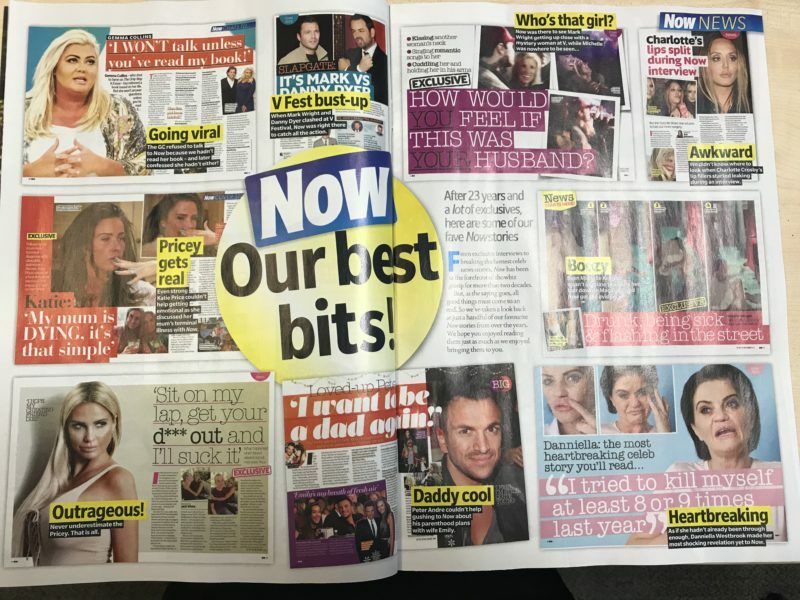 The magazine also features a double-page spread of its “best bits” while the back page boasts quotes from celebrities saying goodbye. 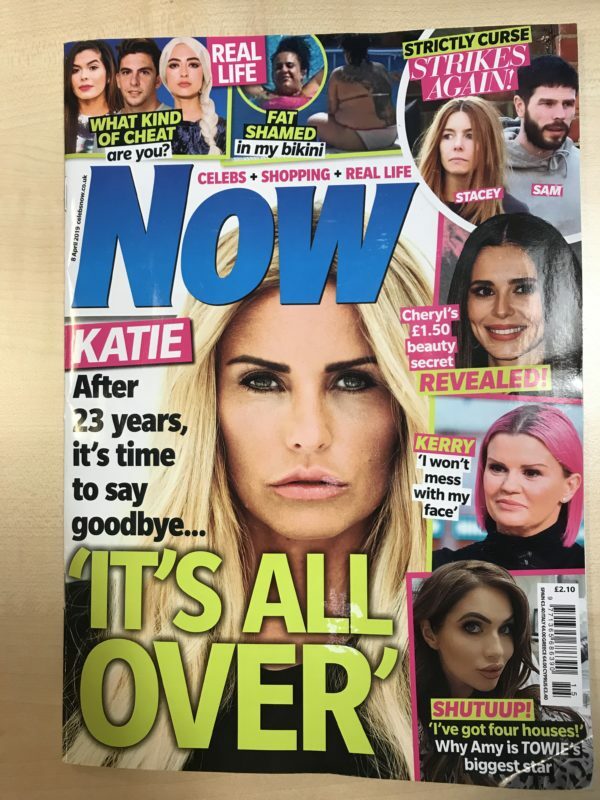 Now magazine peaked at a circulation of more than 630,000 in late 2002, falling to a circulation of 44,700 in the second half of last year (a 43 per cent fall on the year before), according to ABC figures. Angie O’Farrell, group managing director of lifestyle and women’s weeklies at TI Media, said last month: “The changing dynamics of the celebrity market – with consumers increasingly getting their fix of celeb news and gossip from other sources that can break stories immediately – means this audience is buying fewer and fewer magazines. Rival publisher Hearst closed celebrity magazine Reveal in September after its circulation halved in four years. Now magazine was forced to apologise to TV presenter Stacey Solomon last year over a cover story that labelled her “boring, desperate and cheap”. Solomon said the cover story had been the “meanest thing I’ve ever seen”. “Now magazine was forced to apologise to TV presenter Stacey Solomon last year over a cover story that labelled her ‘boring, desperate and cheap’.” This misquotes and hence misrepresents the headline, as the linked Press Gazette story shows. The adjectives each appear in separate quote marks and are clearly presented as conveying social-networking jibes rather than the magazine’s own angle.